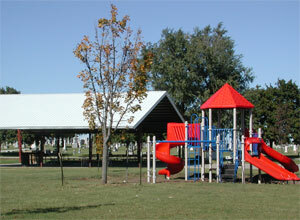 Minonk's Veterans Park is located at the northwest edge of the city at the end of Maple Avenue. 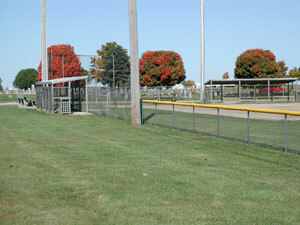 The park contains a football and track field and two baseball diamonds for the Fieldcrest Knights. The baseball diamonds are also used by summer league teams. In addition, there are tennis courts, a volleyball court, playground equipment, restroom facilities and a shelter for picnics and get togethers. There are two baseball diamonds to accommodate the Fieldcrest Knights baseball team and the summer league programs. 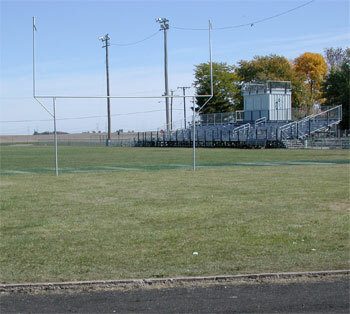 Minonk's Veterans Park is home for the Fieldcrest Knights football team. 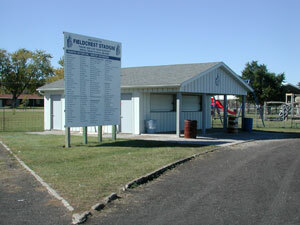 A concession stand for sporting events was built from donated funds and labor. There is a shelter for picnics and reunions and playground equipment for the children. 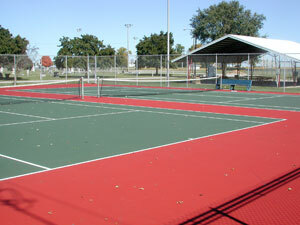 The park has two tennis courts.